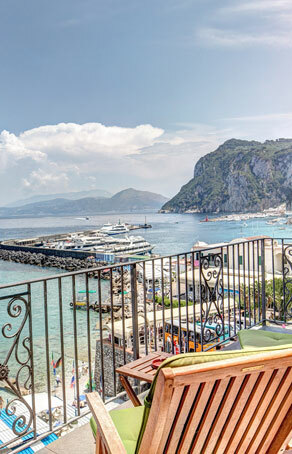 The Hotel Belvedere & Tre Re Capri is a gorgeous 2 star hotel at Marina Grande on the coast of Capri that offers 14 quality rooms that are clean, comfortable and great value for money. 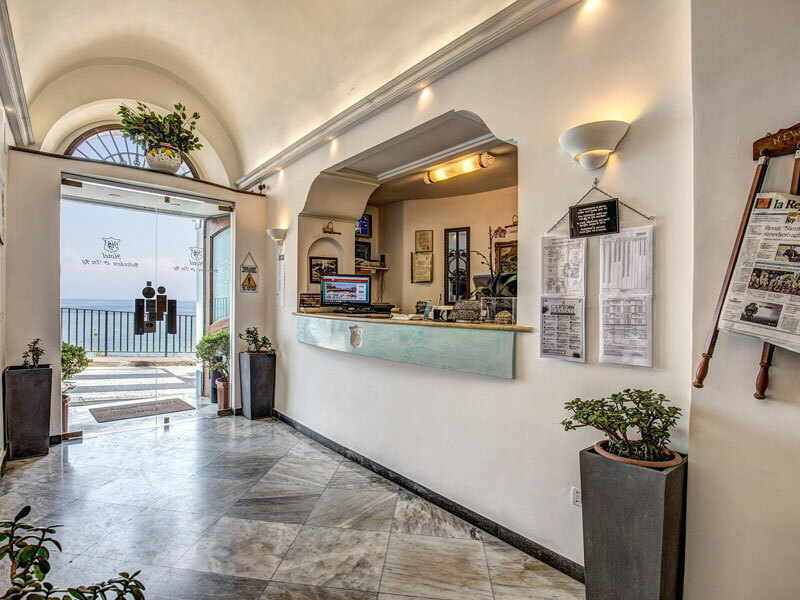 The Hotel Belvedere & Tre Re Capri is a family run hotel that, in addition to a very warm welcome, offer 14 rooms in a variety of sizes. 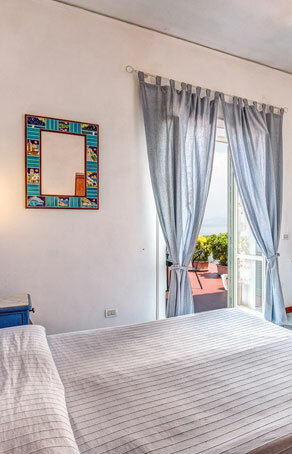 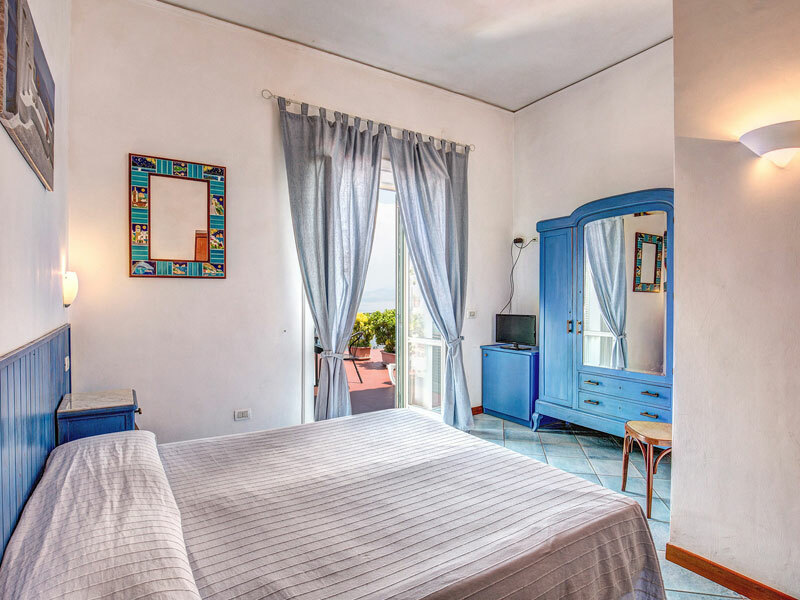 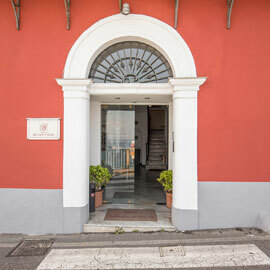 Most suitable for families and romantic couples, the rooms are elegantly decorated and enjoy fantastic panoramic views of the Gulf of Naples and Vesuvius. 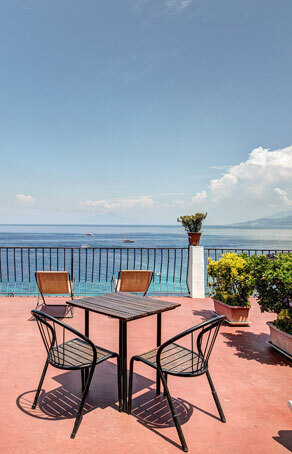 The island of Capri is renowned for its beautiful coastline and guests to the Hotel Belvedere & Tre Re Capri are in the perfect position to enjoy it. 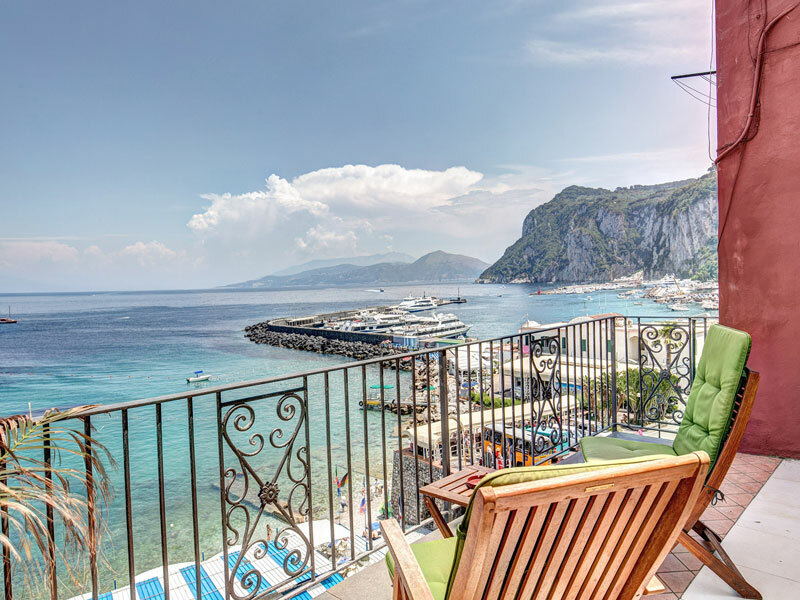 Positioned within a few steps of the Marina Grande Beach, the Hotel Belvedere & Tre Re Capri is therefore also just a gentle stroll from the Marina Grande – the largest of the marinas on Capri. 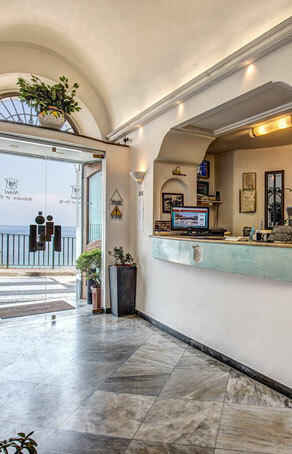 The proximity of the hotel to the marina also means that guests can take advantage of the excellent transport links to explore the rest of what Capri has to offer. 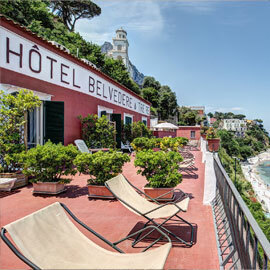 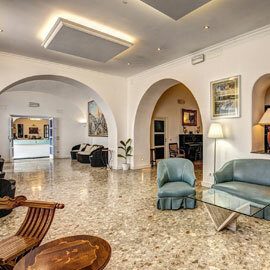 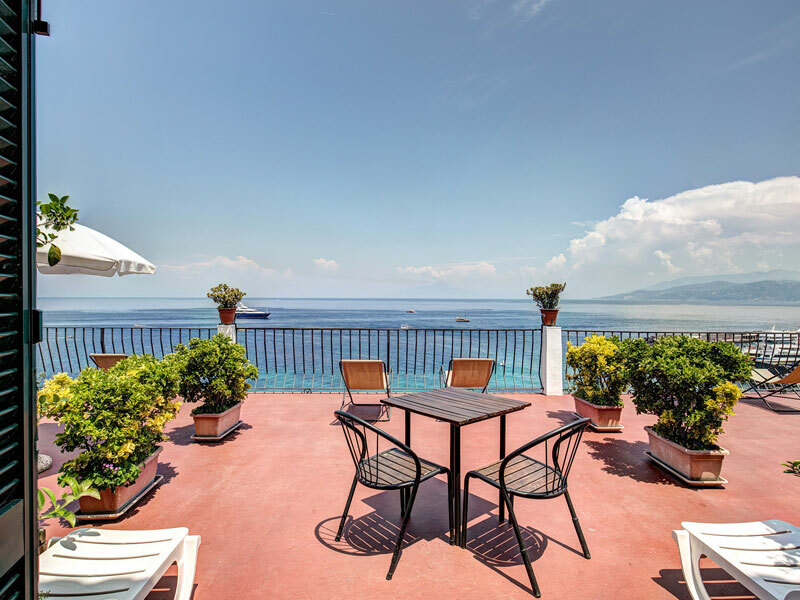 For more information on what a great location guests to the Hotel Belvedere & Tre Re Capri will find themselves in, take a look at our Location page for more in depth information.